)factory self production for the competitive price. )all products passed its, oeko-tex certification . 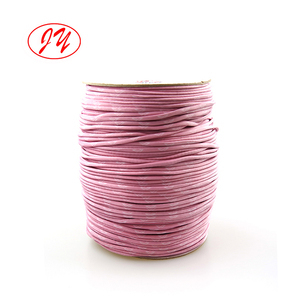 high quality cotton red herringbone tape for label &mdash;nickle,lead and azo free &mdash;meet eu and america standard &mdash;various color and sizes,samples for free. Name : Garment Labels 8mm nylon rope for home textile Material : Polypropylene/Polyester/Polyester-cotton/Cotton/Nylon Product Type : Piping bias tape Techniques : Woven Color : Optional or according to Pantone Color Card Size : Customized, 10 mm wide OEM & ODM : Welcome Payment: T/T, PayPal, alibaba system, etc. MOQ: 3000 yards per color per style Sample : Free for sample in stock ; charge start-up cost for customized sample Sample time : 1- 5 days (sample in stock); 5-10 days (customized sample) Delivery time : 7-15 d ays after confirmation (Depend on your order quantity) Note: The photos are only for reference, we &rsquo; ll quote according to your detailed requirements, please kindly inform us the material, width, thickness, color you need, and your order quantity for a precise price. [materials analysis] pe yarn, pp yarn imported latex, made of latex, or ordering materials in accordance with the actual sample. our company is located between shanghai and hangzhou, the transportation is convenient, fast shipping. we hope we can have best safety and cheaper way to deliver goods. we are cooperate with courier forwarder,so the freight is lower. we hope we can have best safety and cheaper way to deliver goods. 9 YRS Qingdao E&C Clothing (Lace) Co., Ltd.
widely used as knitwear bindings, underwear bindings, etc. 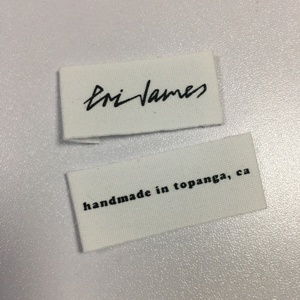 jacquard herringbone label tapes made of pure cotton. 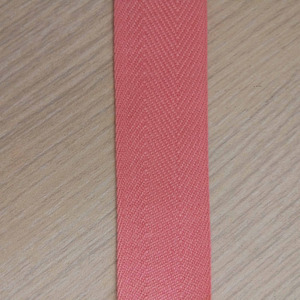 woven tape, woven band, woven textil band, woven label, eco-friendly thread. europe standard any size as per the customer's requirement. 1. 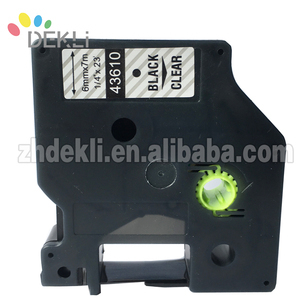 Can we get some samples9 Any charges9 Yes, you can get available samples in our stock. Normally 7 to 14 workdays after confirmation of design file and remittance. The minimum order quantity depends on the specifications of the label sticker you want. Alibaba.com offers 3,267 woven tape label products. About 12% of these are garment labels, 1% are labeling machines, and 1% are packaging labels. 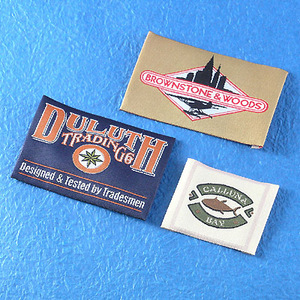 A wide variety of woven tape label options are available to you, such as paper, metal. You can also choose from free samples, paid samples. 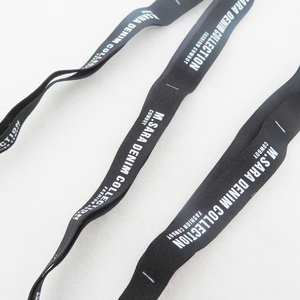 There are 3,267 woven tape label suppliers, mainly located in Asia. 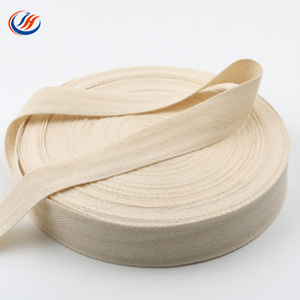 The top supplying country is China (Mainland), which supply 100% of woven tape label respectively. 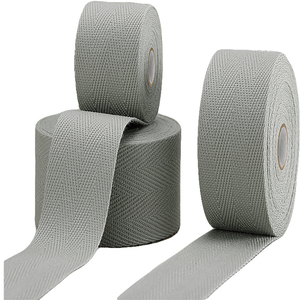 Woven tape label products are most popular in North America, Western Europe, and South America. You can ensure product safety by selecting from certified suppliers, including 1,296 with Other, 499 with ISO9001, and 63 with ISO14001 certification.